11/17/2007 - Some Links For Your Audio-Visual Enjoyment. It's been awhile since our last update. But still we have something to offer for our English-speaking visitors. Just a couple of links. Here you can download a video of our summer show in Moscow and some new mp3s recorded at one of our recent gigs in Lipetsk - that where we hail from. There's some more extras you may find interesting as well. Watch the latest Los Bananas show in Moscow on-line and don't forget to check out some pics from that night. Enjoy! Just to make sure we don't forget about English-speaking visitors here's a little upgrade for you. The bananas' cult is spreading throughout Asia! 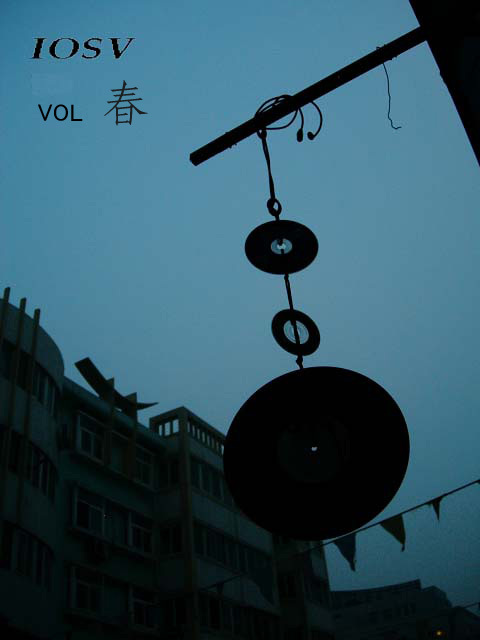 Chineese Institute of Surplus Value Network Music Platform has recently released a compilation containing tracks from indie-artists from Costa Rica, Spain, Argentina, Sweden, etc. Los Bananas represent Russia ( alongside with the electronic mastermind Siba on the list) with the track "Fires Of The Miracles (Ogni Chudes)". To get more information on this compilation and to download it for free you may proceed here. 01/21/2007 - 'Con Il Tempo Che Passa...' Review. The Silent Ballet instrumental web-zine team made a review on our latest album. Check it out! 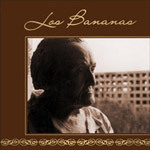 01/15/2007 - New downloads from LOS BANANAS! Hey to all! A new concert track from our latest CD presentation is now available for download here. This nameless piece of music is going to appear on our next studio album. In 2003 Los Bananas wrote the soundtrack for our friend's 1-minute animated cartoon. It's now uploaded to our site so you can watch it using these links: 1 (medium quality) or 2 (higher quality). Enjoy! 12/20/2006 - English Version Of The Site. Here we go! This is the updated version of LOS BANANAS (Lipetsk, Russia) official site. Here you can briefly check what this band is about. Feel free to brouse this site, everything's precisely translated for you! For more information forward to LOS BANANAS MySpace page which is in English as well. If you want to send us a love-letter you can use this e-mail address: mail@losbananas.com. To buy our records follow these links: AVANT-shop or KAP-KAN records or send a request to sales@avantmusic.ru. Thank you! We'll keep it updated, we promise!